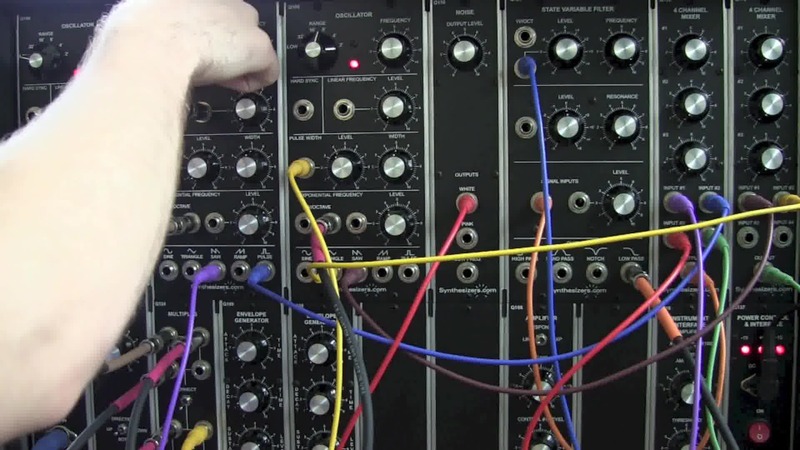 This modular synthesizer demo was filmed about a year and a half after I got my first modular synth. I had a really difficult time choosing which modular system to buy because there are just so many different options out there. 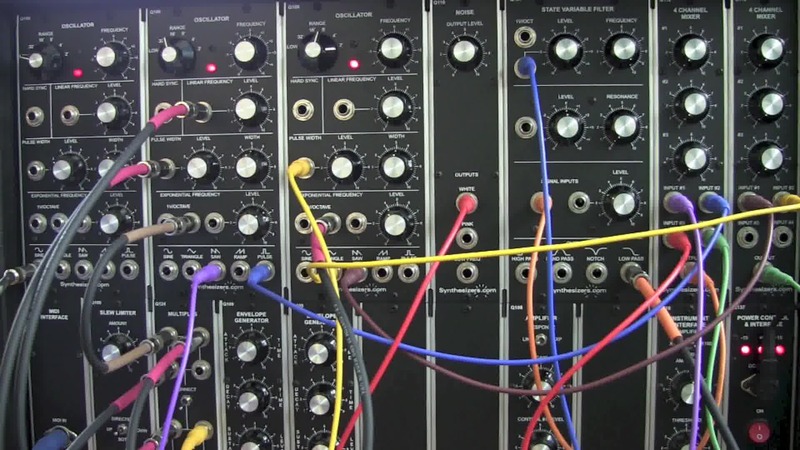 When I first decided to buy a modular synthesizer, I thought I would go with the Eurorack format. 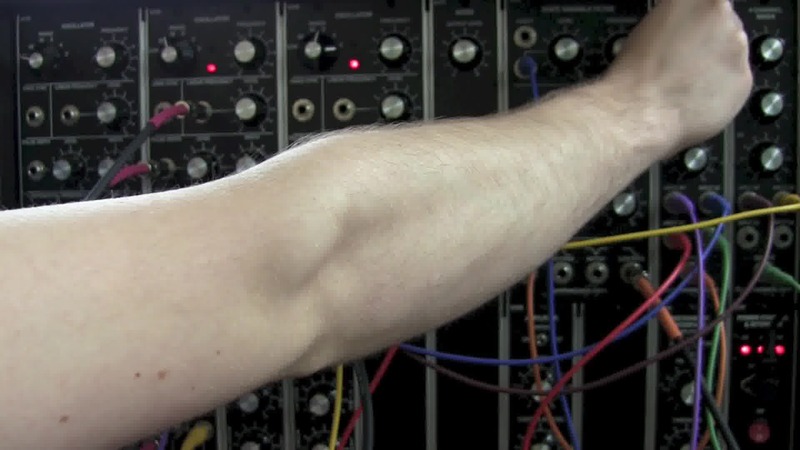 Eurorack (also know by its nickname, Euro), is a small and very portable format of modular synthesizers. it is roughly the same size as 500 series analog, pro audio sound recording equipment. 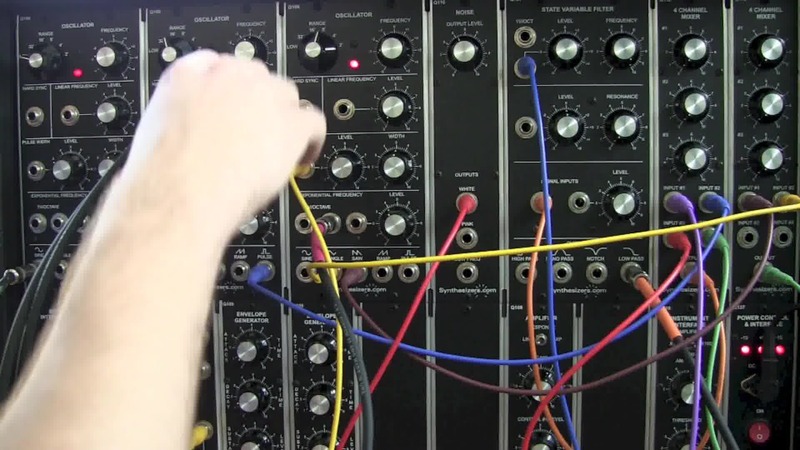 The euro format is very popular in the modular market right now because it is so easy to take on the road, and also, it has hundreds of manufacturing companies who create modules solely for it. 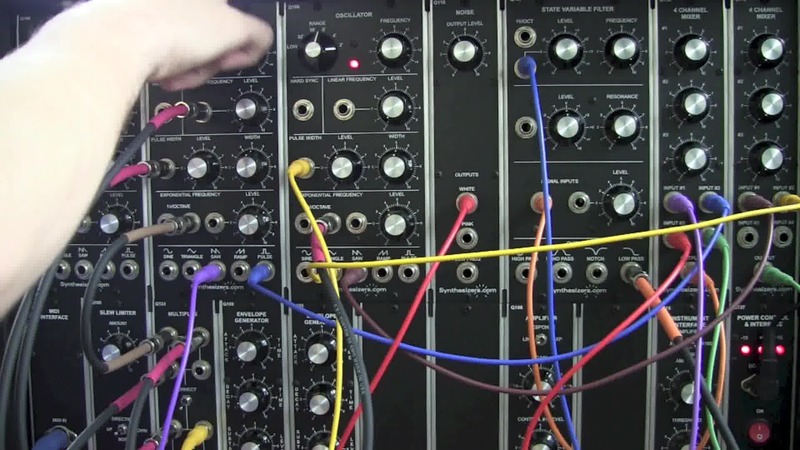 That makes it attractive to buyers because it gives them so many options when building their first synth, or when expanding their current modular setup. The other most popular formats fall under the category of 5U modulars. 5u is kind of an umbrella category which hangs over the subcategories called MOTM and MU. MOTM is what I think of as "true 5U" because it's kind of its own thing. The MOTM modules are not quite as big in size as the MU, but they tend to be similar in sound. 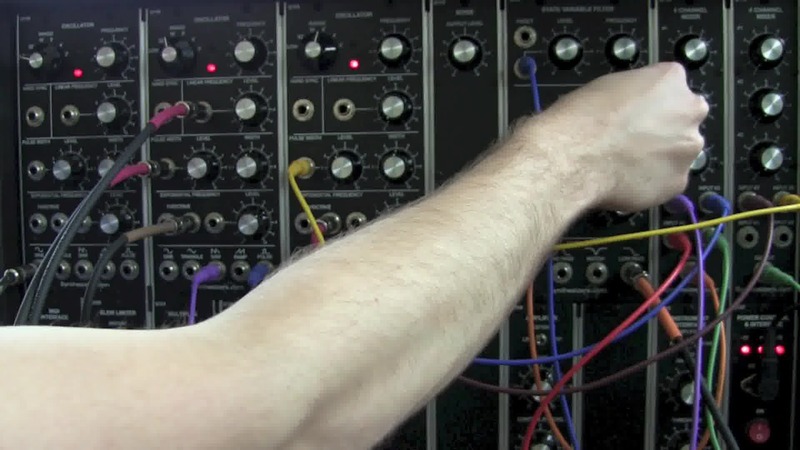 5U modular systems are known to be a little bit more gritty and gnarly than the Eurorack format stuff. I think it could be due to the fact that 5U uses a higher voltage than Eurorack does. MU format is the largest standard format out there. It stands for "Moog Unit," and, as you might be able to guess, it means that the size of each MU module is the same size as the old Moog modules from the infamous Moog Modular that was being manufactured back in the sixties and seventies. My Synthesizers.com system is an MU system, and I am very proud to be in the MU community. A lot of the MU users are guys who like music from the sixties and seventies that contain modular synths. The synth sounds and the melodies that accompany them from that musical era are quite unique. I have to say, I am definitely a fan. Sometimes, these MU guys get accused by the Euro users for being "Stuck in the 70s" or something along those lines. While it may be true in some cases, I would say that it's not a problem! In fact, I'd say it's definitely a good thing that people still use these synths to create the style they were used for at the time they were first distributed! 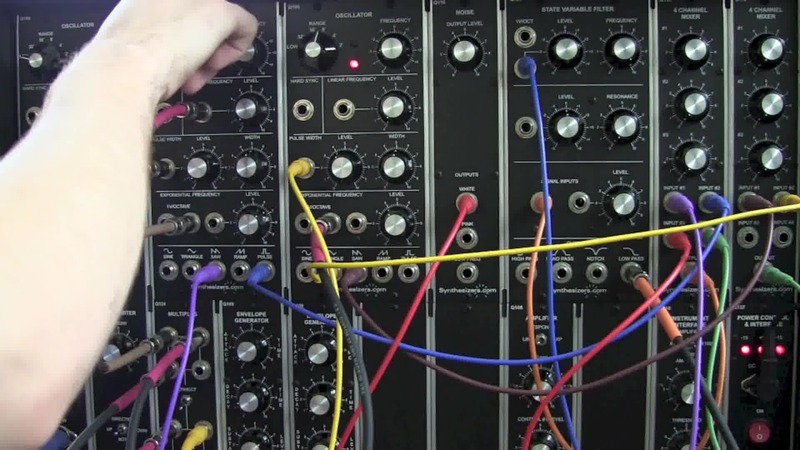 Thanks for watching this modular synthesizer demo video!